Friends of The Tenth are delighted to announce that Robert Voskuil has accepted our invitation to join us as our ‘Patron in the Netherlands’. 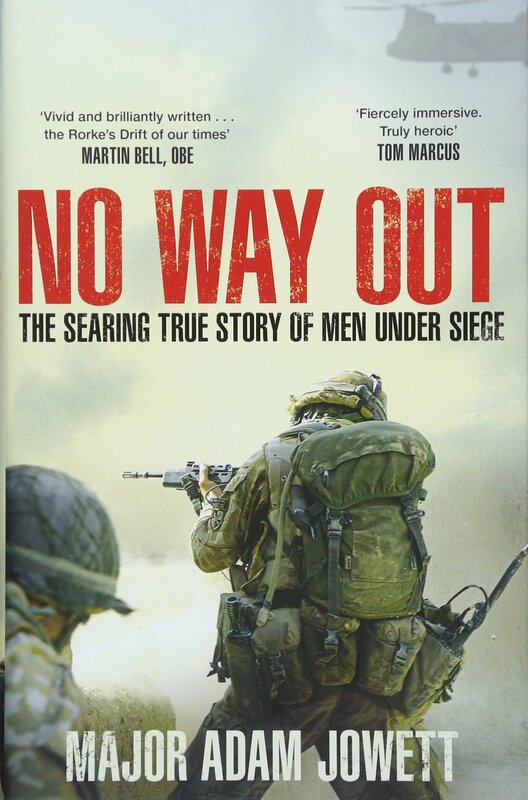 Robert describes the 10th as his ‘favourite battalion’ and has given the following brief autobiography. Robert P.G.A. Voskuil, born: November 11th, 1946. “I studied Earth Sciences at the University of Utrecht in the Netherlands. From 1976 till 2011, I worked for the International Institute for Aerospace Survey and Earth Sciences in Enschede in the Netherlands and during that period, I spent several years lecturing at a number of universities in Indonesia, India, The Philippines, Thailand, Namibia and Costa Rica. 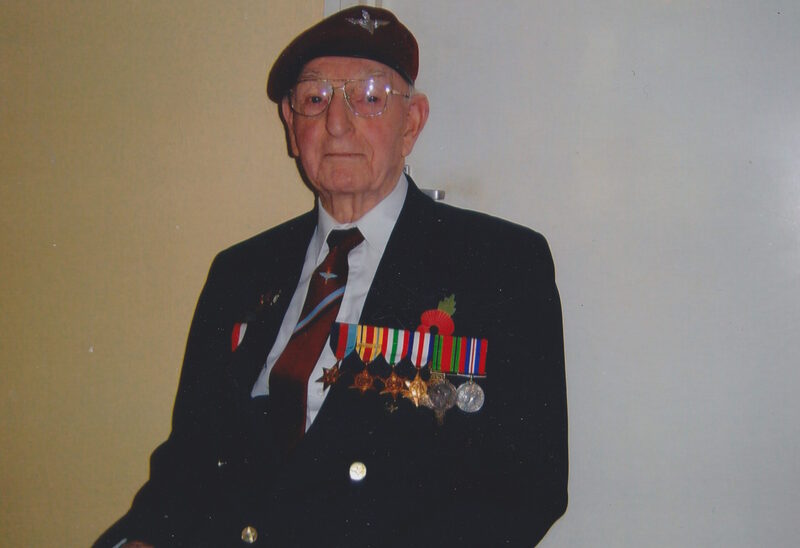 Robert needs no introduction to those of you who have studied the history of our battalion and especially you who have taken the ‘Arnhem Pilgrimage’. 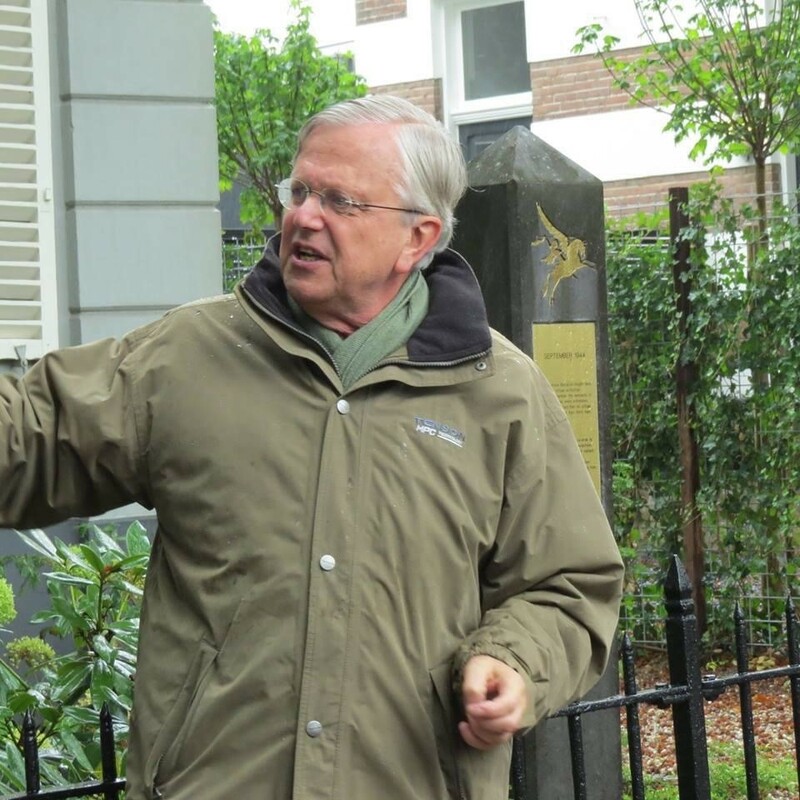 Robert’s knowledge of Operation Market Garden from the Dutch point of view, is probably second to none and he is possibly the most influential member of the management committee at the Hartenstein Airborne Museum in Oosterbeek. During the battle on 21st September 1944, Roberts mother, Bertje and his older brother, Henri, were sheltering in a cellar at 2 Annastraat in Oosterbeek. “Clutching her nine-year-old son, Bertje Voskuil could only sit in terrified silence among the wounded soldiers hiding in the cellar. Up above, vicious fighting raged from room to room. Suddenly, a trapdoor opened, and a grenade came flying down. Bertje grabbed her boy, Henri, and waited for the worst. At the very same moment, Private Albert Willingham of the 10th Battalion the Parachute Regiment performed an act of supreme gallantry and threw himself on top of the pair of them, taking the full – and fatal – brunt of the blast. Mary came around to find shrapnel in her legs and Henri face down in a pool of blood. For two hours, she presumed her boy was dead, until a German doctor informed her that he would survive. And survive he did, going on to be a doctor himself. Three years later, he would also have a little brother when Robert Voskuil was born.